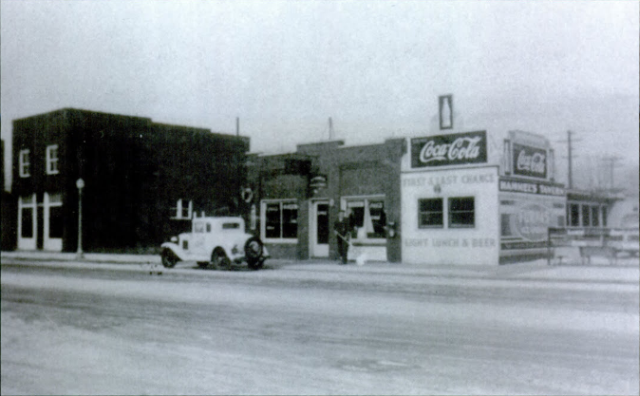 Pictured above is Hammel's Tavern around 1930, located next to Brennan's Barber Shop at 4th and Main Street. 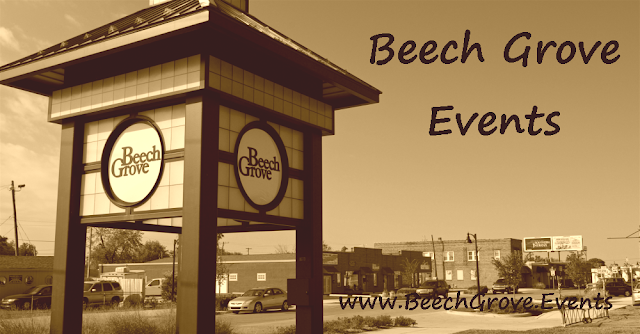 It was a Beech Grove tradition. Over the years, the tavern was also a confectionery but settled on spirits for livelihood. 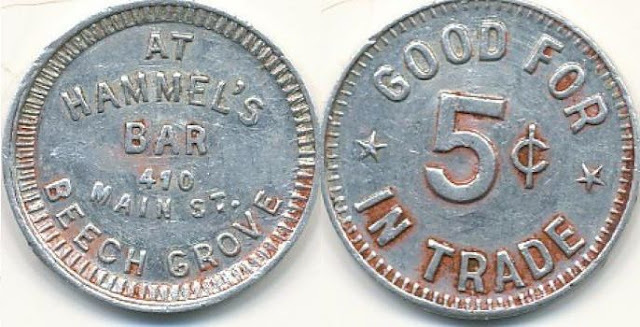 In the 1956 photo above, Hammel's is decorated in celebration of Beech Grove's 50th anniversary. Aside from the decorative flags, the tavern remained virtually unchanged over the years. 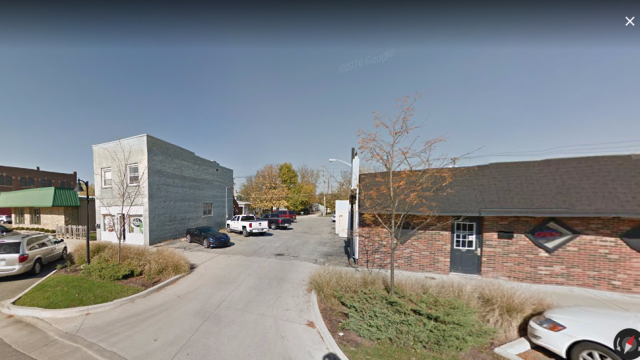 Under family ownership, the bar was a true part of the community, actively supporting civic events and initiatives. 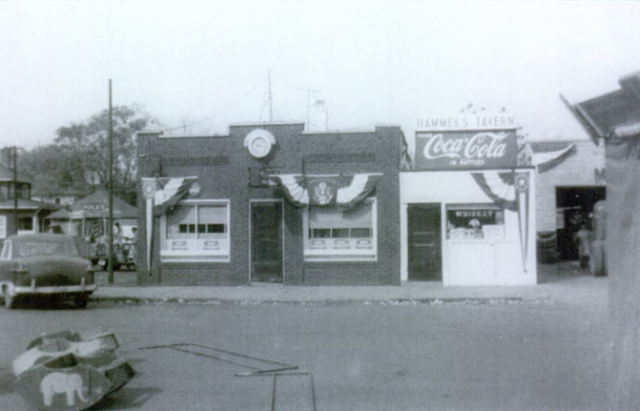 Through the years, Hammel's Tavern served many patrons their first legal alcoholic drink. More updates to follow as more information rolls in.. 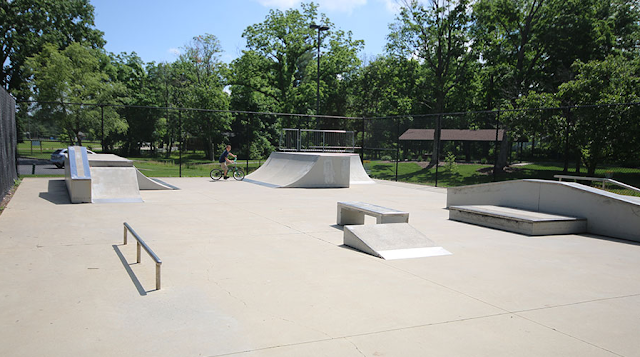 The Beech Grove Skate Park was situated on an unused tennis court in Sarah Bolton Park.The obstacles included a 5-ft. tall quarter pipe; a half pyramid with a hubba/ledge combo on one side; a grind able pump bump, a wide 4-ft. tall flat bank and a two-level grind box.